There are so many options for Halal afternoon tea in London but a lot of people still struggle to find them. Many five-star hotels that offer an amazing halal afternoon tea experience don’t actually advertise them as Halal. If they do it’s a tiny small print on the end of their menu and in many cases, you need to order your Halal tea in London in advance. Since one of my favourite things to enjoy is an afternoon tea in a nice environment I decided to make a list of the amazing options we have in London for Halal afternoon tea like a star. Such a British thing and also very touristy but I still enjoy it. Plus it’s a great way to celebrate a special occasion. I have to be honest, when I moved to the UK 12 years ago I couldn’t wrap my head about the fuss of afternoon tea. Now I am sold! Here are the top picks for an amazing experience with halal food. TripAdvisor review of the experience here. Read the reviews of the afternoon tea experience here. 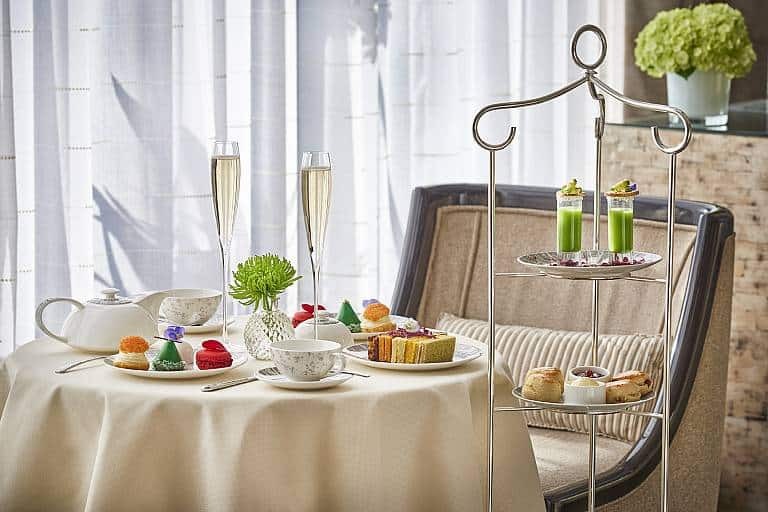 Read the review of the Corinthia hotel afternoon tea here. 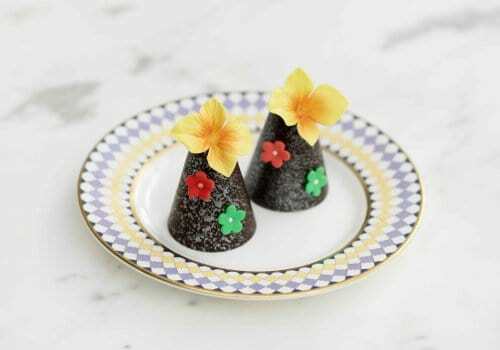 Check out the reviews of The Ritz afternoon tea here. Read the reviews for the afternoon experience here. Check out here the reviews on TripAdvisor. You can check out the review for this amazing experience here. 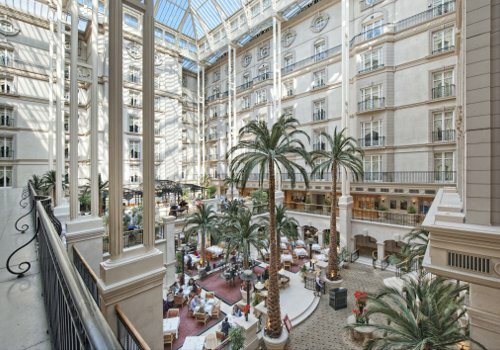 Read all the reviews for the afternoon tea at the Connaught here. Last but not least this is the perfect afternoon tea for your kids or even the big kids like us. 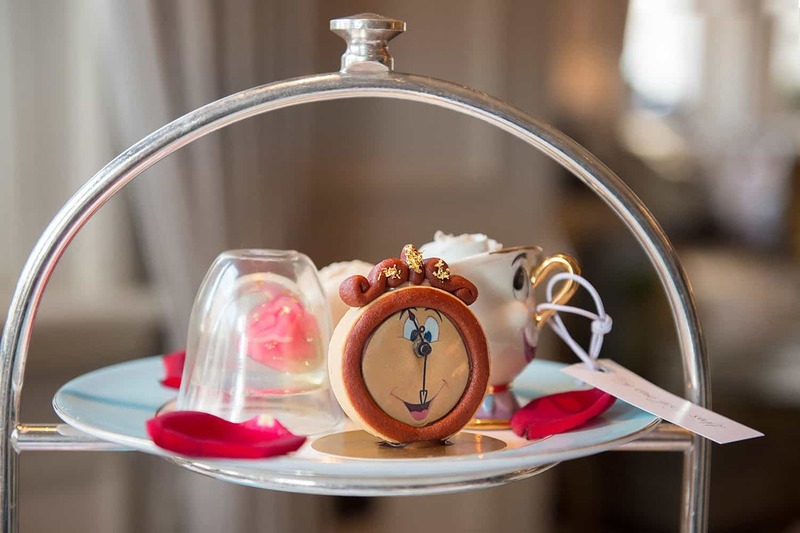 The Beauty and The Beast or Tale of Old Times afternoon tea in the Kensington hotel is one of the cutest options out there. Halal option: Yes, you can add-on the booking form your request or call. 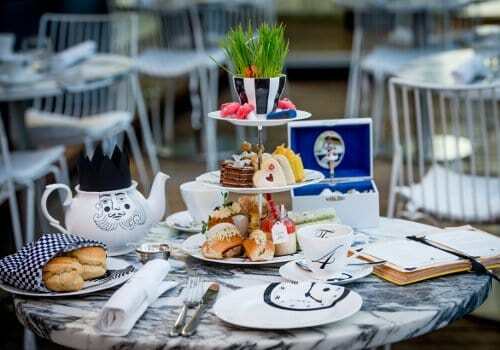 Check out the raving reviews of this super cute afternoon tea here. 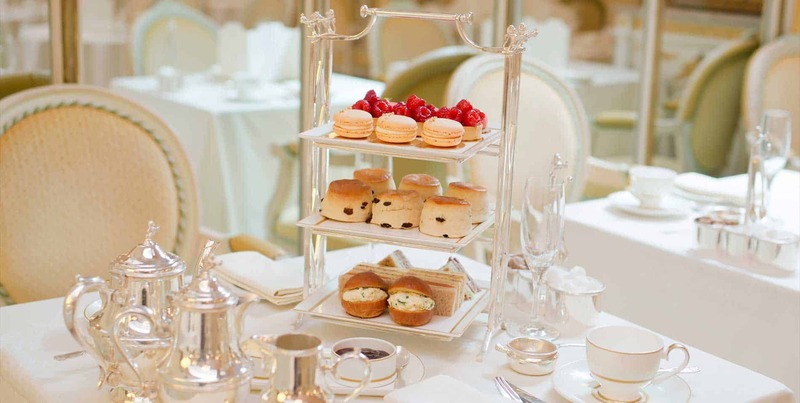 There you have it, some of the best options for halal afternoon tea in London. Whether you live in the capital or you are just visiting it’s the perfect way to spend a few pampered hours. My daughter and I were in London 2 weeks ago, and we had fabulous afternoon tea with a view at Ting Lounge, Shangri-la, 35th floor of the Shard. We asked for halal when we did our booking a month prior. The food was fab, the view was awesome and the service was excellent. Pricey but it was a memorable experience for both of us :).